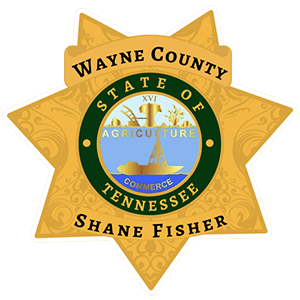 The County Jail is operated by the Wayne County Sheriff's Office. The men and women of the Wayne County Division of Corrections are committed to providing quality professional correctional services to the citizens of Wayne County. The purpose of the Wayne County Sheriff's Office, Jail Division, is to provide professional services to incarcerated offenders and to provide a safe and secure jail in Wayne County. We are committed to public safety, community programs and adult education all intended to make Wayne County a better and safer place to live. Our Jail is staffed by twenty-five correctional officers. 1 Captain, 1 Lieutenant, 4 Sergeants, and 19 Professional Corrections Officers.